We’ve included a collection of our most frequently asked questions on pianos; however if you have any queries that aren’t included within our site, please contact us directly. 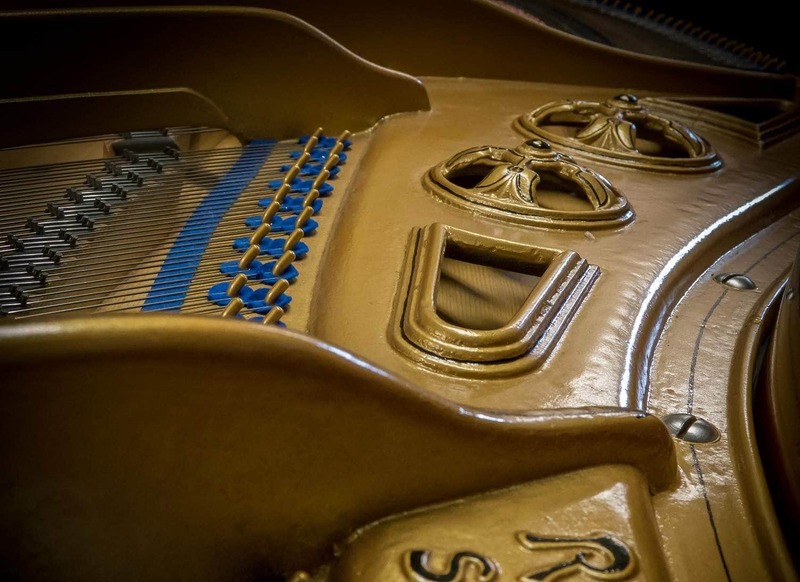 As well as piano restoration and sales, we can also assist you with piano tuning and general piano maintenance. I am delighted to have the piano back at home. It is superb, the tone and touch are superb and the case looks magnificent. I am very pleased to have such a good friend returned to such beautiful condition and am grateful for your efforts of craftsmanship and professionalism.